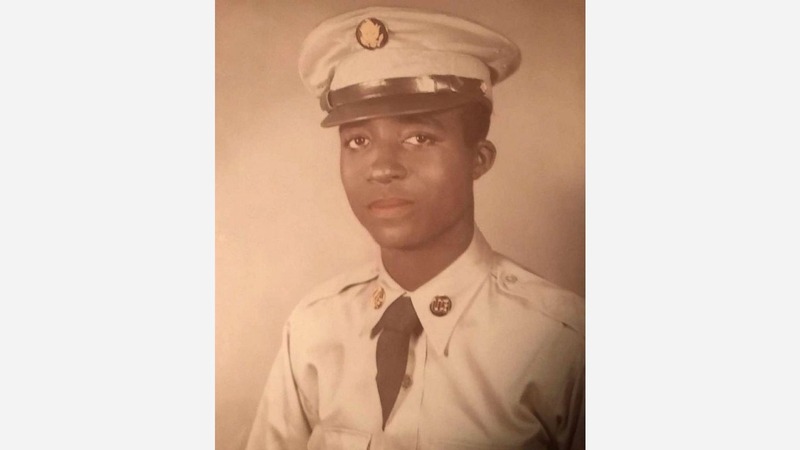 ROCKY MOUNT, N.C. (WTVD) -- The family of a Rocky Mount man who went missing during the Korean War has been provided information about his disappearance after U.S. officials identified his remains. Pfc. William Hoover Jones is one of two soldiers whose remains have been returned by the North Korean government, and since identified. "We never gave up hope," said Elizabeth Ohree, Jones' sister. The U.S. Army provided the family with detailed records surrounding Jones' military service, his death, and their identification process. Archaeologists and historians assisted U.S. officials, who also relied on DNA testing, dental records, and anatomy to determine the returned remains were Jones'. Army Pfc. William H. Jones of Nash County was 19. "To hear the nice soldier tell in detail what happened, it really helped me to understand," Ohree said. Jones went missing in November of 1950 during the Battle of the Ch'ongch'on River. According to the North Korean government, his remains were about two miles from the final place he was seen. "It did bring closure finding out that it was my brother William Hoover Jones," said Thelma Jones Hilliard, Jones' sister. During a private ceremony, the Army also presented the family with several posthumous service medals, including the Purple Heart. "He deserved every honor you could give, and the Purple Heart means a lot for the family," Ohree said. Before his deployment, Jones worked in the area as a school bus driver, where his sisters say his loving nature was on full display. "He just wanted his bus warm so the little kids could get in, and be comfortable. And I was on duty, he would ask me 'go out and crank my bus up so it would be nice and warm,'" recalled Ida Dickens, Jones' sister. Jones was the second-youngest of eight children in the tight-knit family. "I think about him most days. Very seldom do I miss a day," Ohree said. Jones is expected to be interred in Arlington National Ceremony as early as next year with full military honors. Last month, President Donald Trump tweeted about the return of the remains, calling the soldiers "heroes."